Be prepared for whatever the weather sends your way with stylish Eoran. 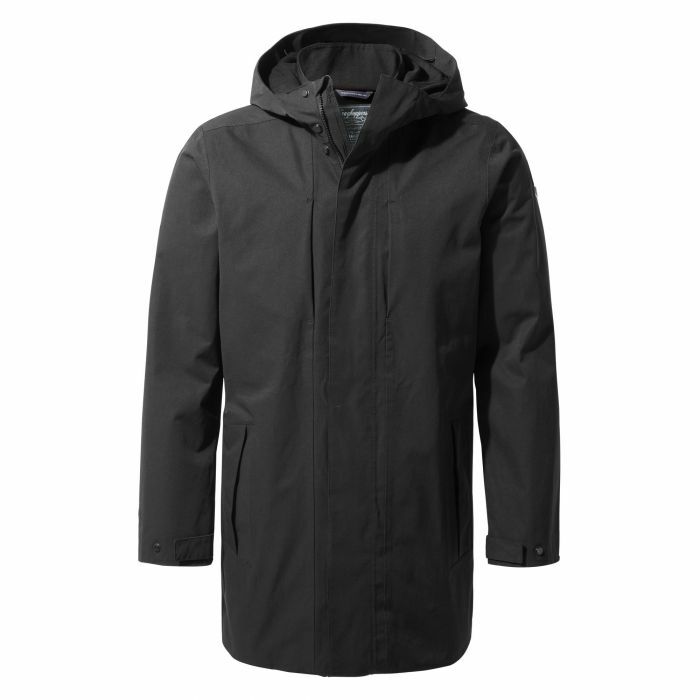 The waterproof construction is a sure-fire antidote to the inevitable seasonal downpours, while the longer length offers extended protection when it counts. Features an adjustable hood and a plethora of pockets for safely stashing everything from crisps to credit cards.